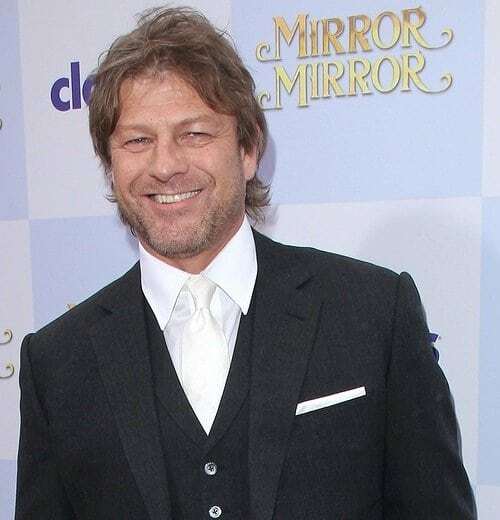 Sean Bean, the English actor who played Eddard Stark in Game of Thrones, has “died” in more than 25 TV shows and films. Percentagewise he dies in about 30% of his appearances. However, he isn’t the actor who has died the most times on screen. That distinction goes to John Hurt who has died 43 times. On a side note: While shooting a death scene in “Patriot Games” with Harrison Ford, he was accidentally hit by Ford with a boat hook and left with a scar over his eye. This scar was then played up in the series Sharpe, that Bean starred in.